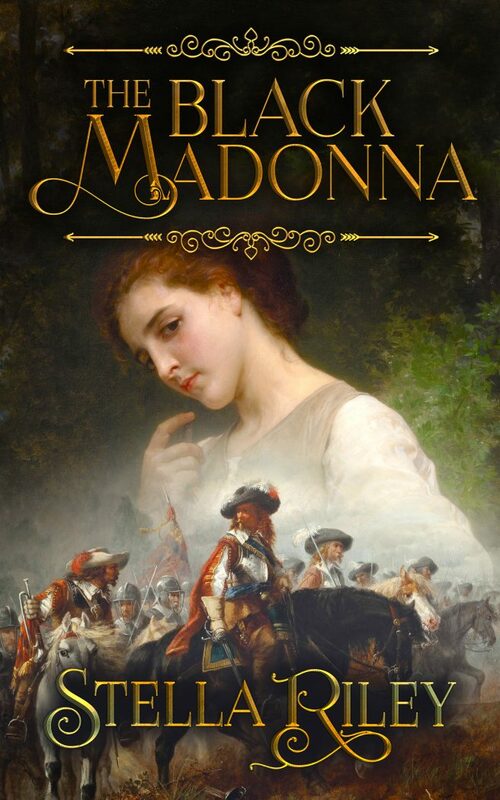 With the audiobook underway for an early June release, Madonna has been given a make-over. 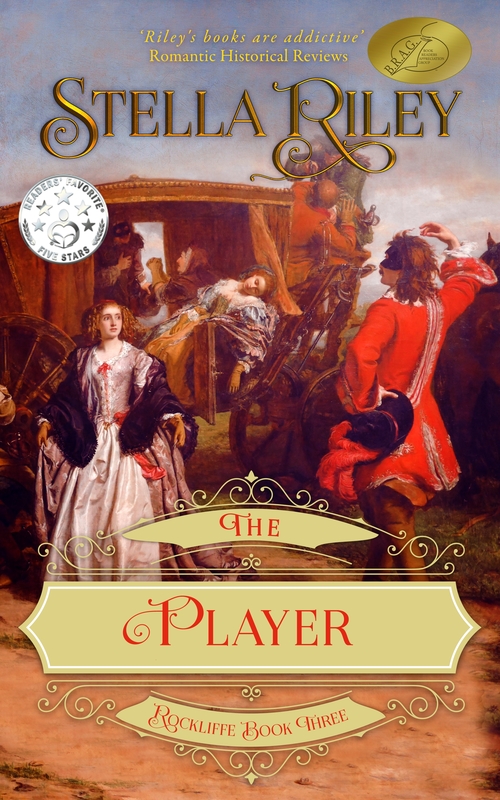 The rest of the Roundheads & Cavaliers series will be given the same treatment in due course … but what you think of this one? 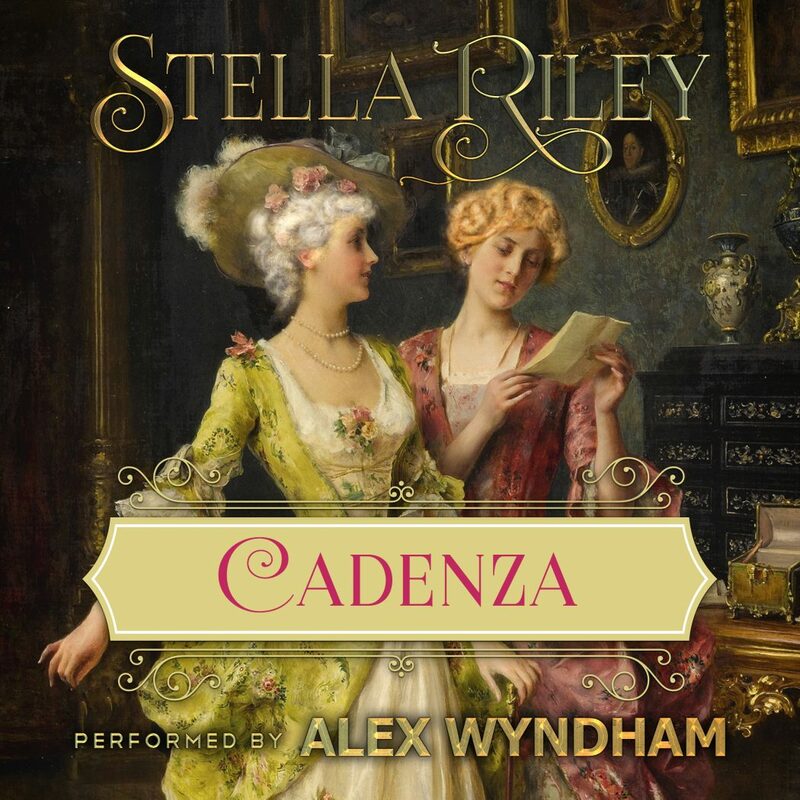 The much-anticipated audiobook of CADENZA, wonderfully narrated by Alex Wyndham is now available for purchase from Audible and Amazon. Meet virtuoso harpsichordist Julian Langham along with Rock & Co. 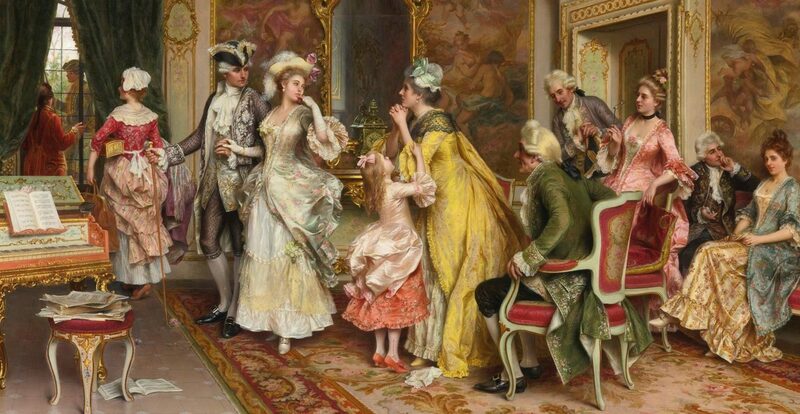 Author Stella RileyPosted on 24/02/2019 24/02/2019 Categories Blog3 Comments on CADENZA AUDIO OUT NOW! The first issue of my NEWSLETTER will be out on January 16th! Not signed up yet? Go to the box on the right and DO IT NOW! 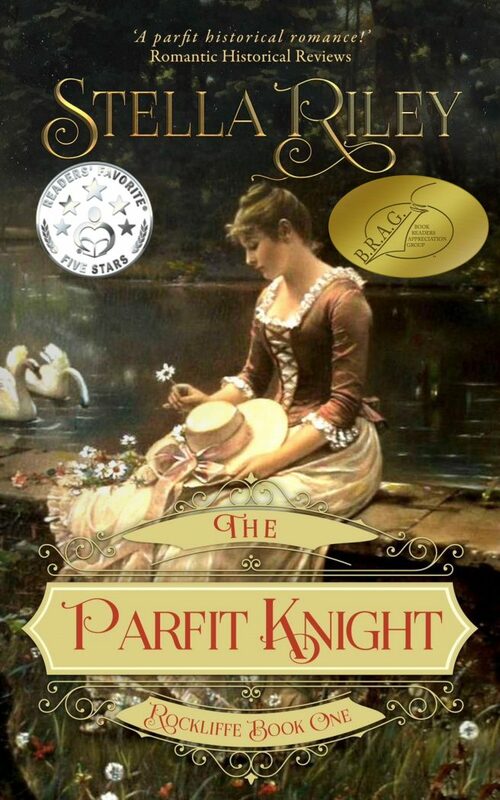 Author Stella RileyPosted on 09/01/2019 09/01/2019 Categories BlogLeave a comment on SIGN UP NOW! 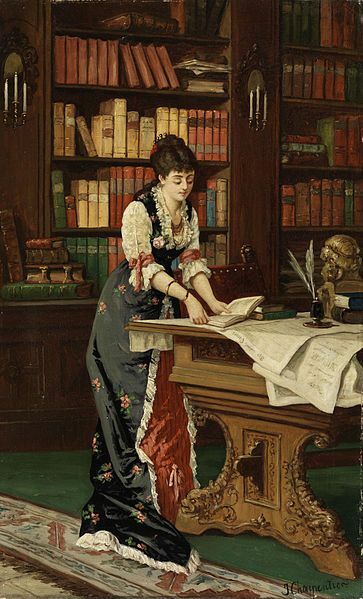 My very best wishes to all my followers here at Stella Riley Books. May 2019 bring you health, happiness and everything you wish for yourselves. Author Stella RileyPosted on 31/12/2018 31/12/2018 Categories Blog3 Comments on HAPPY NEW YEAR! CADENZA is now available in print! Cadenza is now available as a paperback – and Amazon have finally linked it to the e-book! 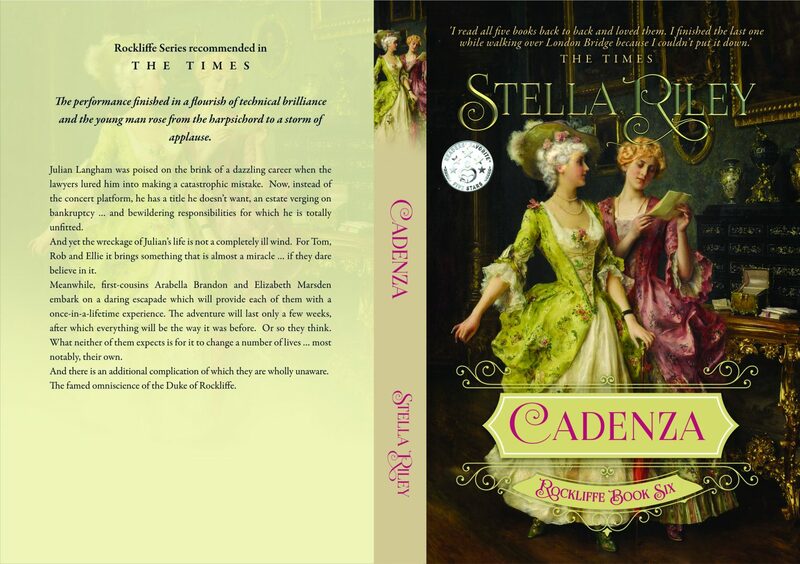 Author Stella RileyPosted on 14/12/2018 18/12/2018 Categories Blog7 Comments on CADENZA is now available in print! HUZZAH! A B.R.A.G. Medallion for THE PLAYER! I’m thrilled to announce that THE PLAYER has been honoured with a B.R.A.G. (Book Readers’ Appreciation Group) Medallion. The B.R.A.G. review process is lengthy and detailed and, of the books submitted, only 20% to 25% are awarded a medallion. Author Stella RileyPosted on 01/12/2018 Categories Blog7 Comments on HUZZAH! A B.R.A.G. Medallion for THE PLAYER! Author Stella RileyPosted on 27/08/2018 16/11/2018 Categories BooksTags Rockliffe series, The Times9 Comments on The Rockliffe series was recommended in THE TIMES!